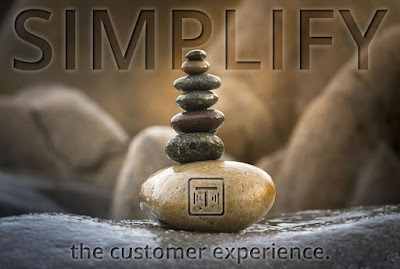 In today’s competitive telecom environment, customers expect billing transparency. 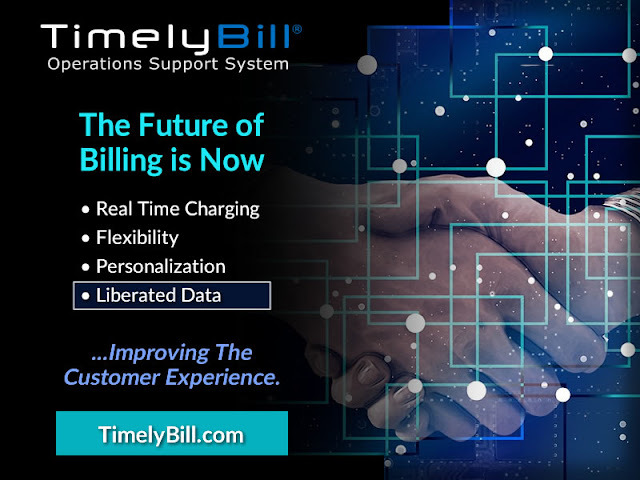 TimelyBill's out-of-the-box customer portal helps CSPs provide complete visibility of services, charges, usage data, account history and more. 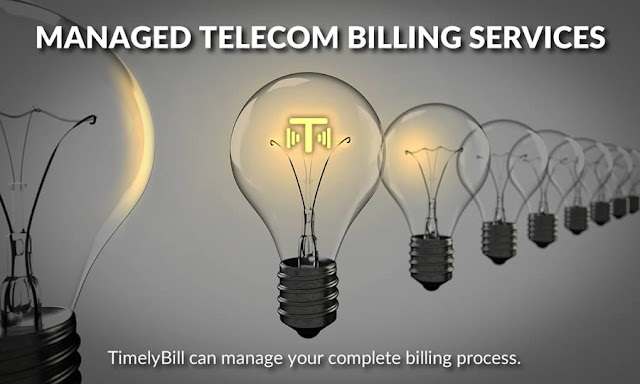 Whether you are a start-up or an established telecom business, we have the right billing solution for you. Real Time ChargingYou can invoice now or at any time in the future. Including one-time, or subscription based (recurring) charges.FlexibilityOur convergent product catalog, enables unified management of products and services including voice, data, video, internet of things and more.PersonalizationUse variable data driven templates for 1:1 marketing via quotes, html emails and invoices.Liberated DataFree your data! We enable you move data in and out of our billing system with as little pain as possible. Data liberation reduces vendor lock-in.The future of billing is now. Please take advantage of this cost saving opportunity and we hope to see you at this year’s event. Hurry – this promo expires March 16th! Bill Perfect, Inc., a company that develops, markets, and integrates the award winning TimelyBill® Operations Support System software, today announced that they have successfully completed a System and Organization Controls (SOC) 1® Type II Audit examination for their TimelyBill® Operations Support System. 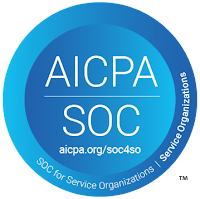 Bill Perfect, Inc. retained international CPA and business advisory firm, Skoda Minotti, for its SOC 1® audit work. Skoda Minotti was selected after an intensive search based on their reputation as a leading risk advisory and compliance firm. 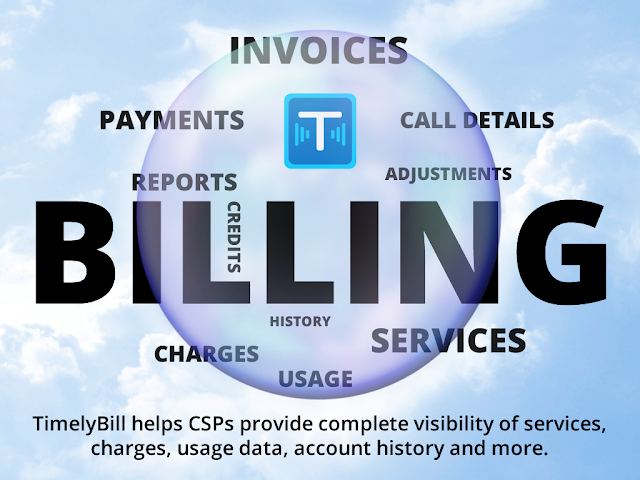 TimelyBill Offers Managed Billing ServicesDo you need help running your billing operations? 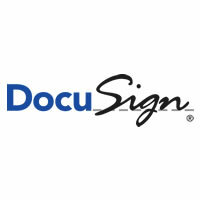 TimelyBill Integrates with DocuSign to Help Telecommunications Companies Go Digital Integration with DocuSign eSignature TimelyBill® announced today it has integrated with DocuSign to help telecommunications customers transform their business by going fully digital. As the global standard for Digital Transaction Management (DTM) and eSignature, DocuSign is changing how business gets done by empowering anyone to transact anytime, anywhere, on any device – 100% digitally – with trust and confidence. 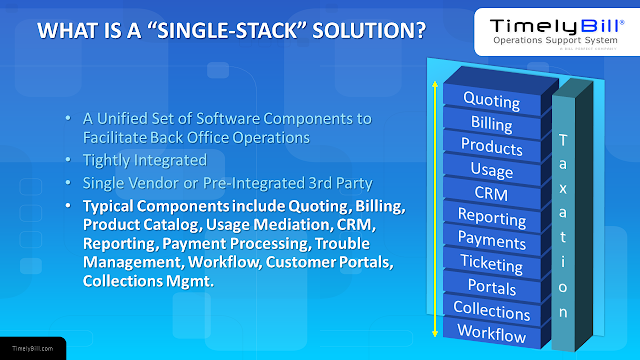 TimelyBills integration with DocuSign will enable communication service providers to streamline the quote-to-cash process.